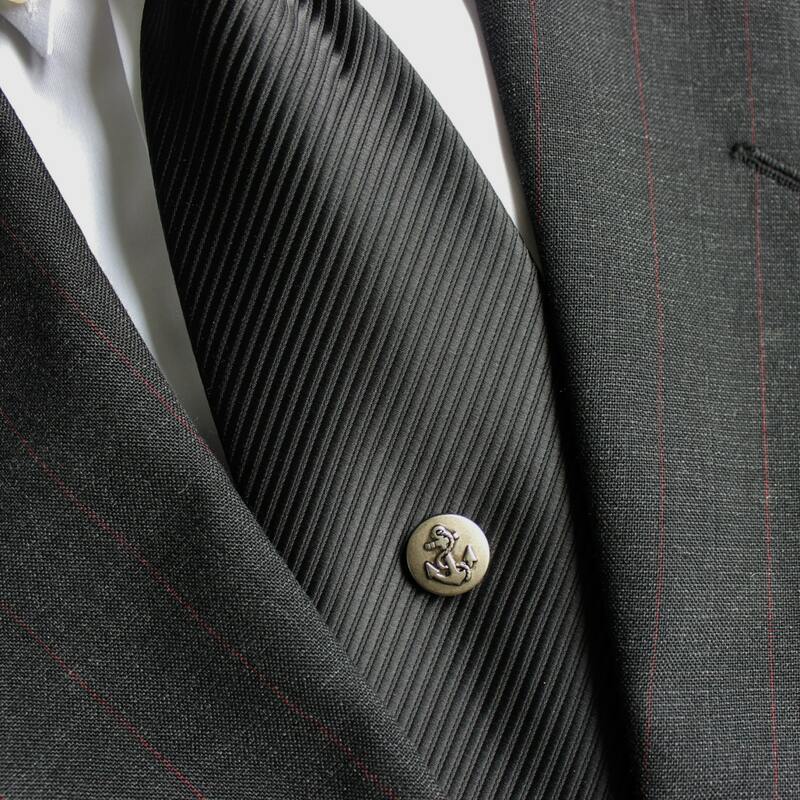 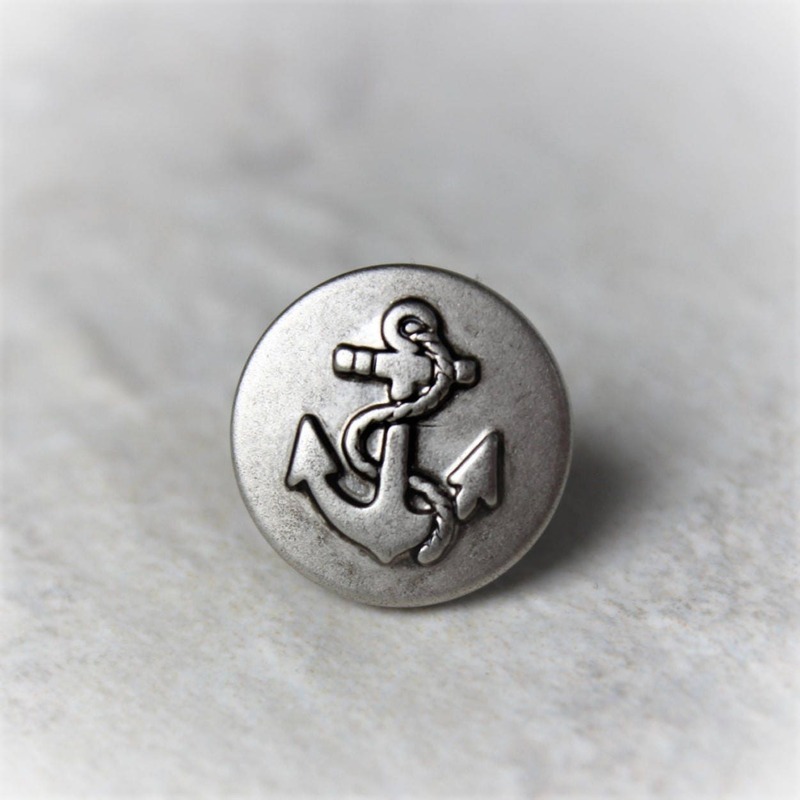 This silver anchor tie tack adds an elegant touch! 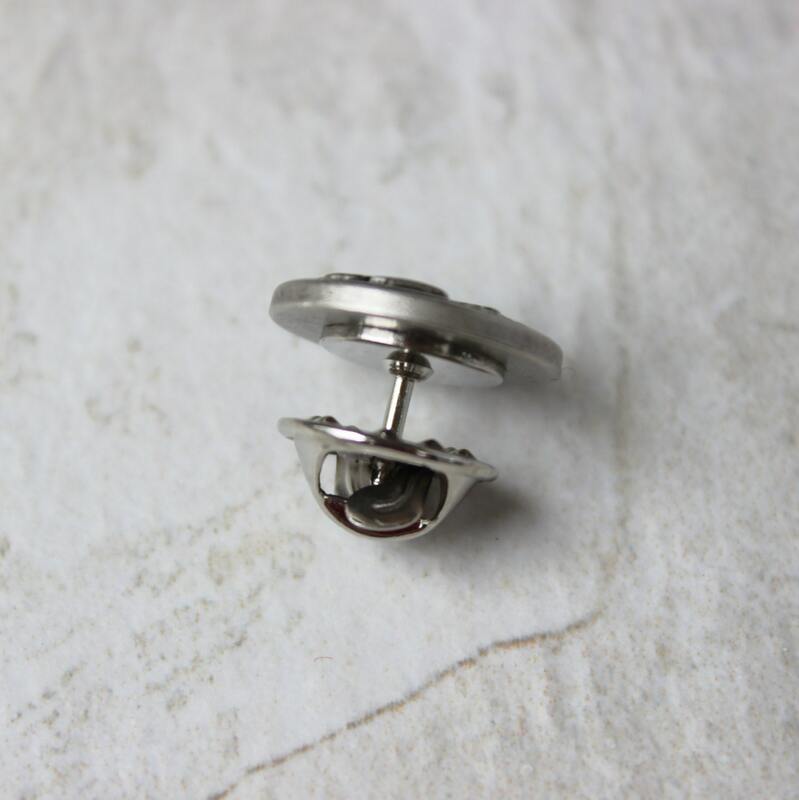 The acrylic anchor is 5/8" inches wide (15mm) and has a clutch backing. 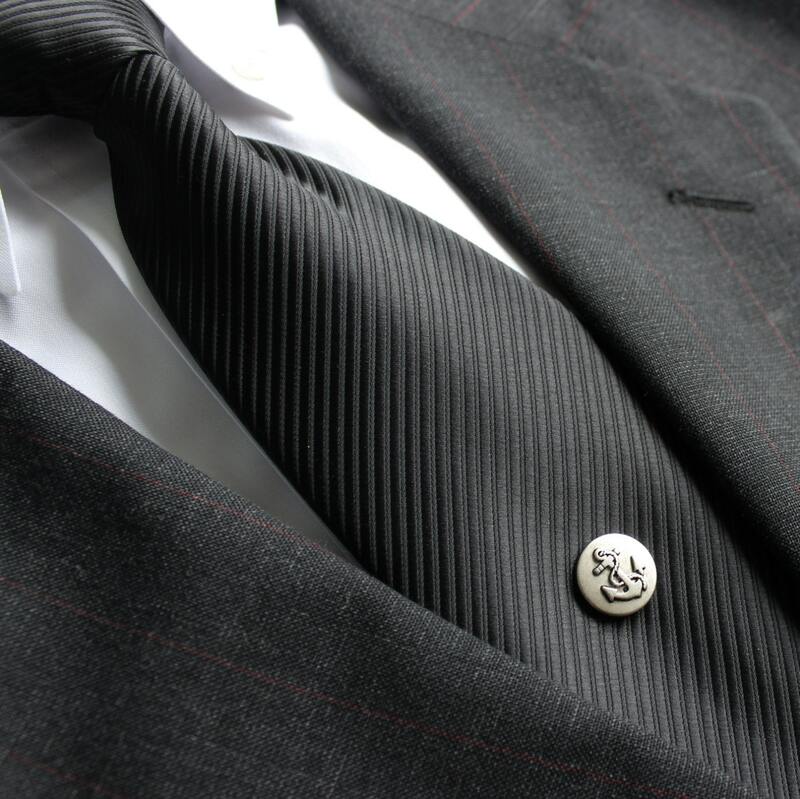 Each tie tack comes packaged in a cotton-lined gift box with bow.